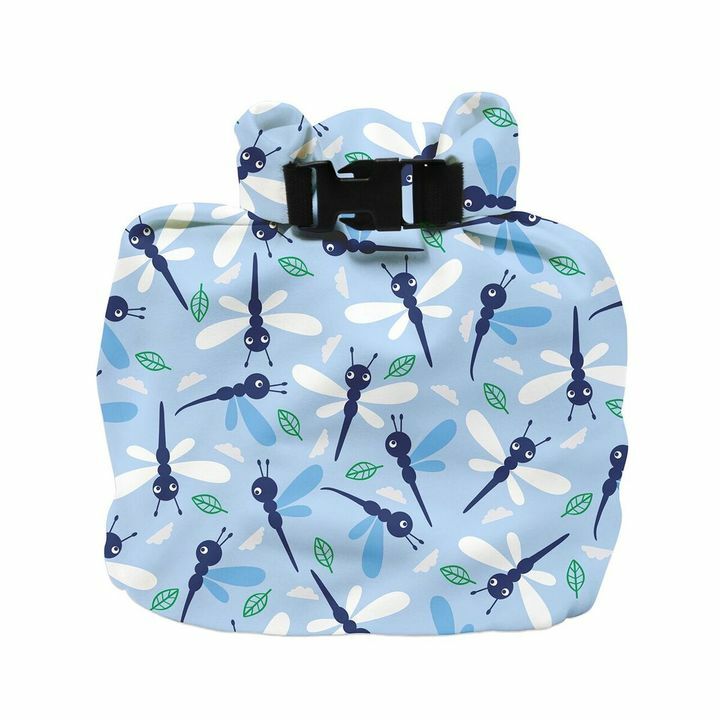 Convenient hanging loop to easily attach your nappy bag to your buggy. Large enough to hold approximately 4 nappies. Bambino Mio recommend washing your wet nappy bag at 40°C with non-biological washing detergent. Do not tumble dry. Do not iron.